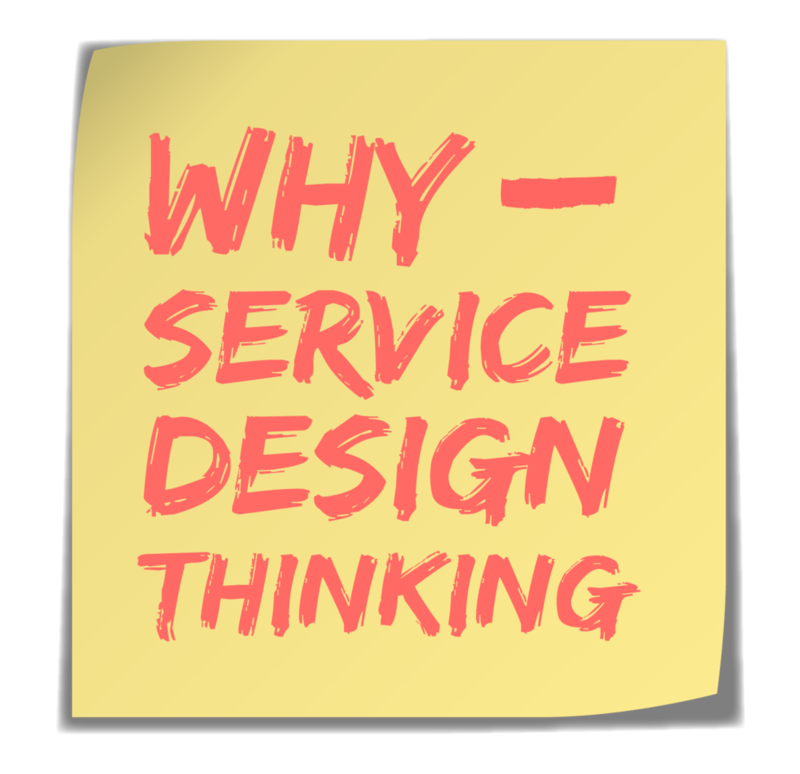 In this episode, we talk with Jesse Grimes, from the Service Design Network. Jesse, who is a practicing service designer at Informaat, is on the management team of the Service Design Network (SDN) as well as the editor-in-chief of SDN’s publication, Touchpoint magazine. Jesse tells us about the wonderful resources at the Service Design Network, including its annual conference happening this month, as well as the plethora of free online information, in-person gatherings, and official trade publication. It's not too late to register for the Service Design Network conference. If you are attending, be sure to find me and say hello! This episode’s design challenge isn’t so much as a design challenge, as it is a professional development challenge. Jesse and I encourage you to visit the Service Design Network site, register for a free community membership, which provides access to a wealth of free information, including digital issues of Touchpoint. As a proud member, I recommend you join as well, at the individual, student, or corporate level, to get full access to case studies, printed Touchpoint issues, and event discounts. Oh, and don’t forget to sign up for the SDN newsletter! Browse the values of membership and different options available. Read through Touchpoint Magazine (The most recent three issues are only accessible to paid members of the SDN but non-members are welcome to purchase the PDF, or order a printed copy. Older issues are free to read online for those registered for a free community membership. In addition, a small selection of articles from each recent issue is also cross-posted in our Community Knowledge section. Follow Service Design Network on Twitter, Facebook, LinkedIn, Instagram.